PY Classic Locks Featured In One Of A Kind 1969 Trans Am Prototype.
" 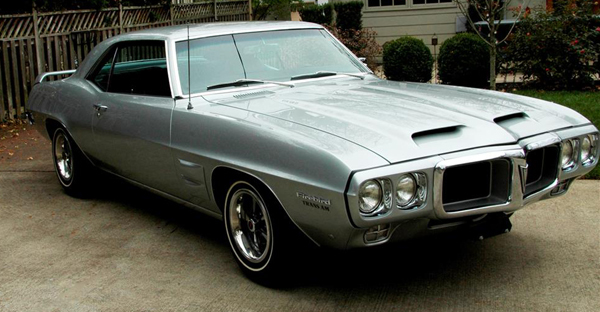 This car started life on Nov. 4, 1968, as a Lordstown, OH, Palladium Silver Firebird 400. 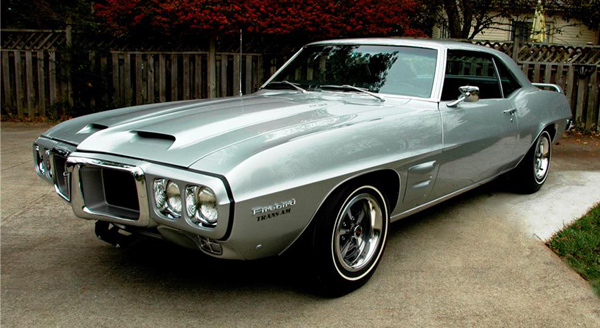 Selected by John DeLorean, the folks at Pontiac Engineering transformed this car into the preproduction Trans Am. PHS shows it was invoiced to Royal Pontiac in Hollywood, CA, with a handwritten memo from George Stevens, car distributor for Pontiac Motor Division, who organized the first press testing of this vehicle at Riverside Raceway in December 1968 that featured the new GTO Judge and Firebird Trans Am. 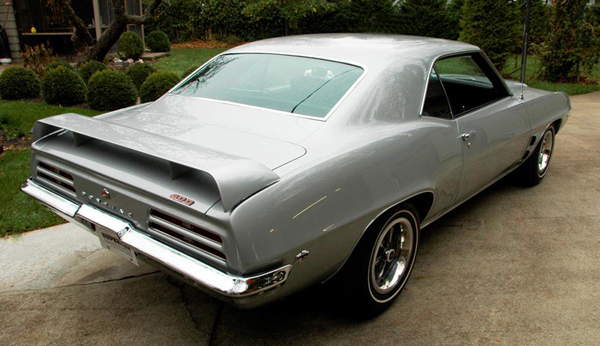 This silver prototype was featured in multiple magazines (Hot Rod March 1969, Motor Trend June 1969, Car Life April 1969 and Car Craft March 1969) prior to the production release in March 1969. It was purchased from Royal Pontiac by racing legend Jerry Titus and used as a daily driver and test mule for TG Racing, making appearances at El Mirage dry lakes and Stardust Raceway for aero testing, downforce and lift. PYCL is proud to say we supplied all of the concours correct locks and keys for this truly one of a kind Trans Am. Subscribe to The Trans Am Story on YOUTUBE.